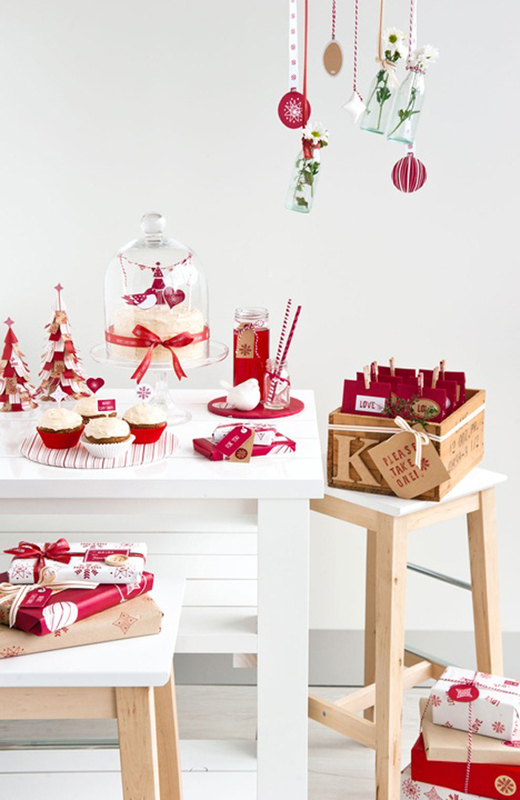 We are absolutely blown away by the fact that Christmas is nearly here. 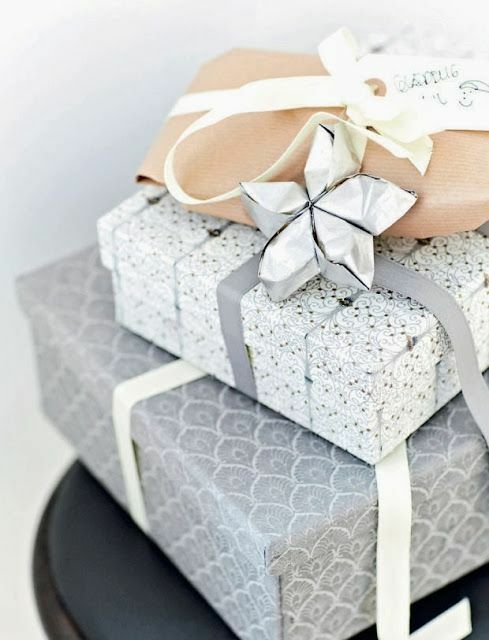 The shops are already stacked with all kinds of gorgeous gifts and goodies and if you want to avoid the Christmas rush, then better stock up now. 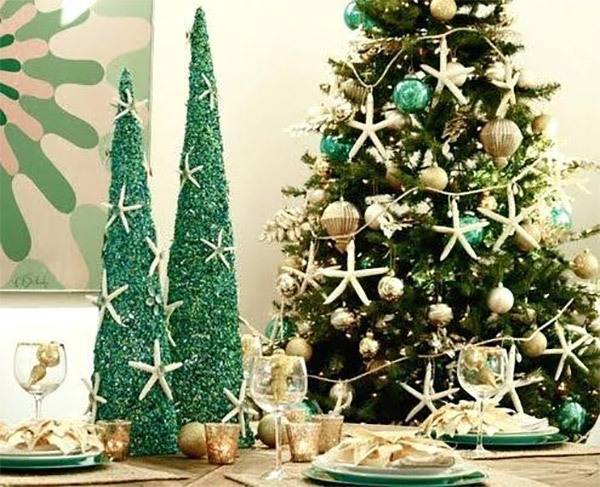 Every week up until the 25th we will be bringing you gorgeous ideas to make your holiday season and Christmas really special. 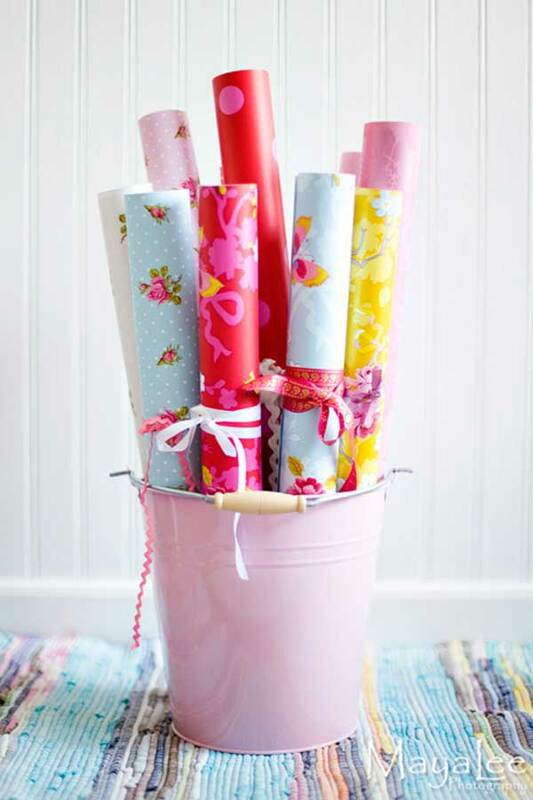 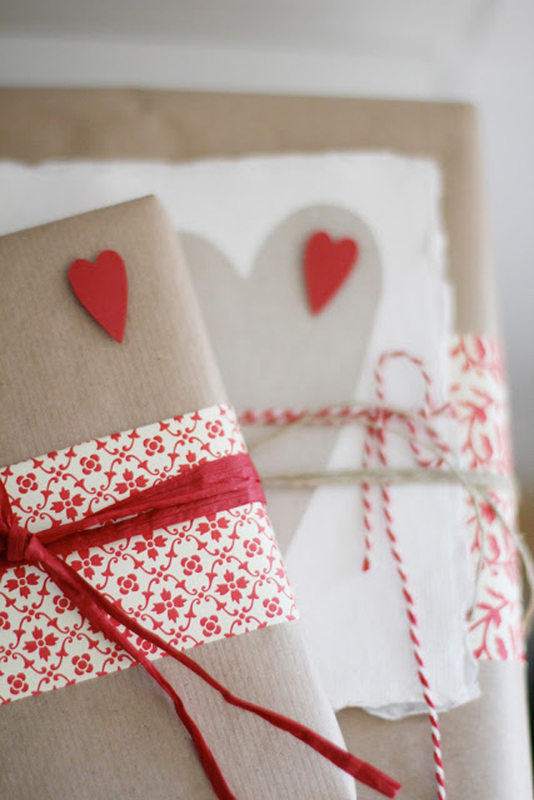 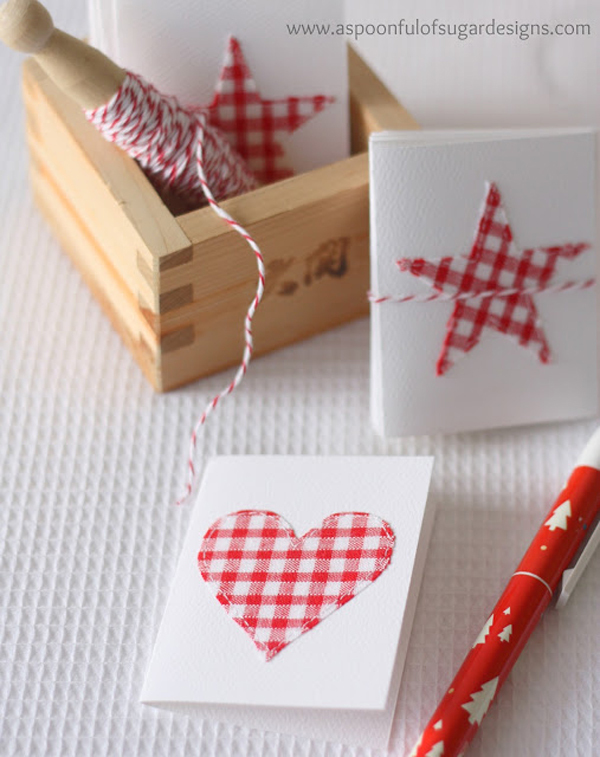 Today you can enjoy these lovely red and white gift wrapping ideas. 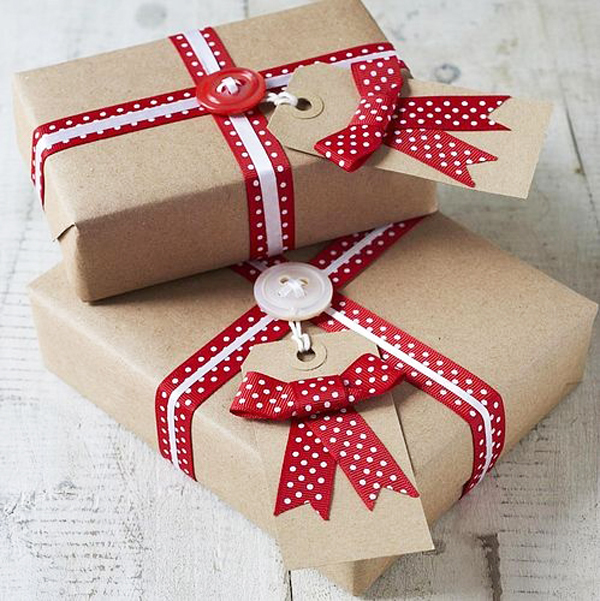 Long past are the days of boring and bland gift wrapping. 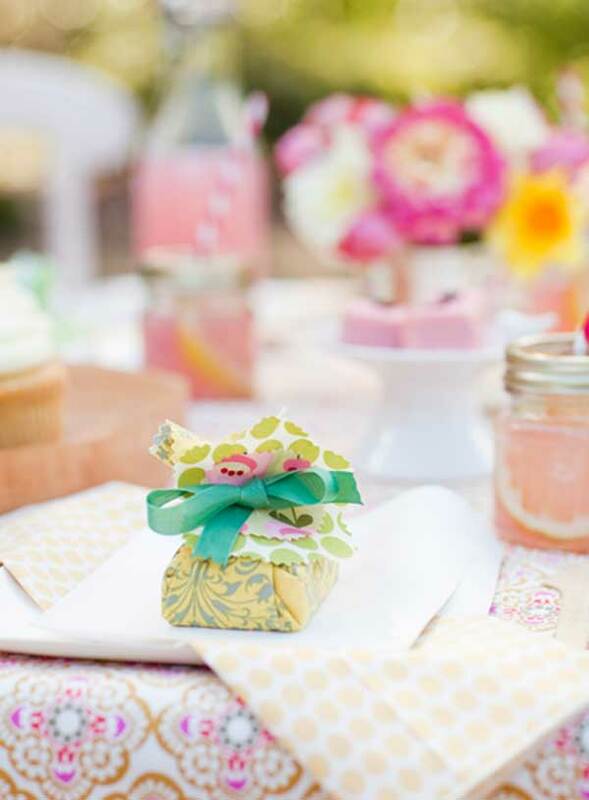 With a few simple pieces like colorful ribbons, patterned paper, striped string and some bits and bobs you can wrap up a gorgeous gift or a delicious home baked treat! 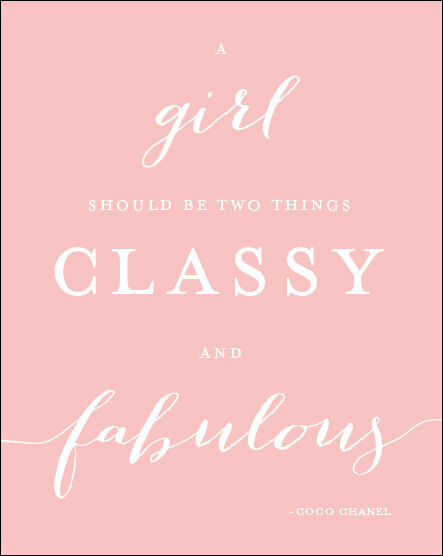 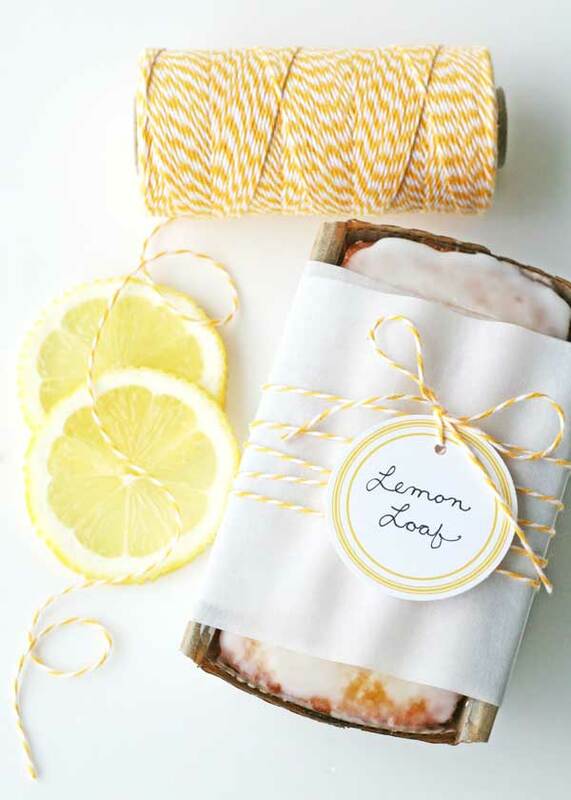 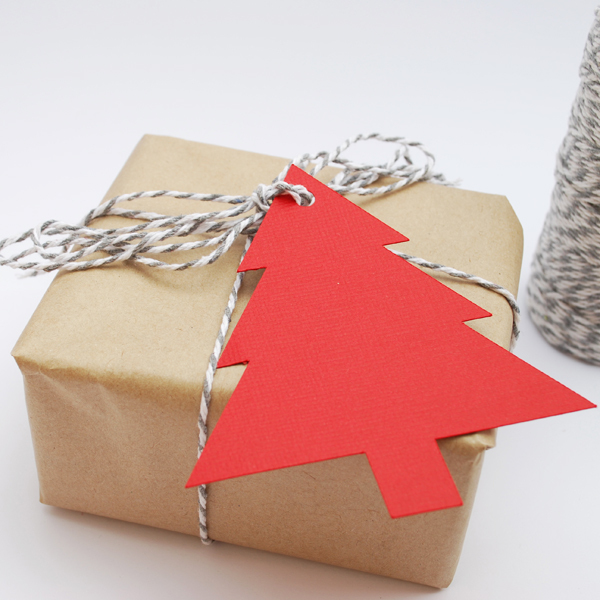 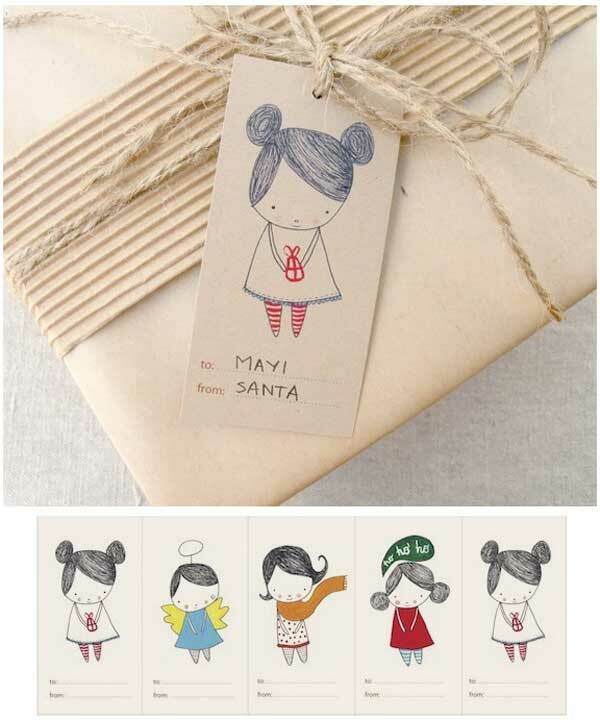 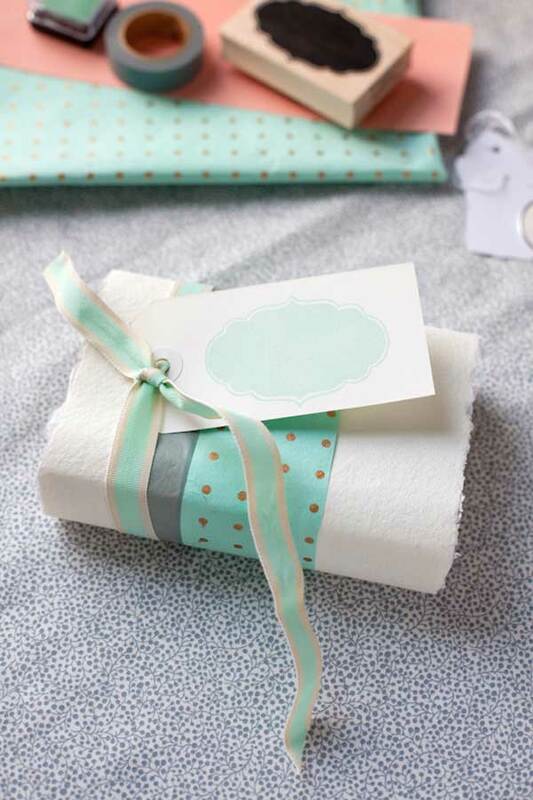 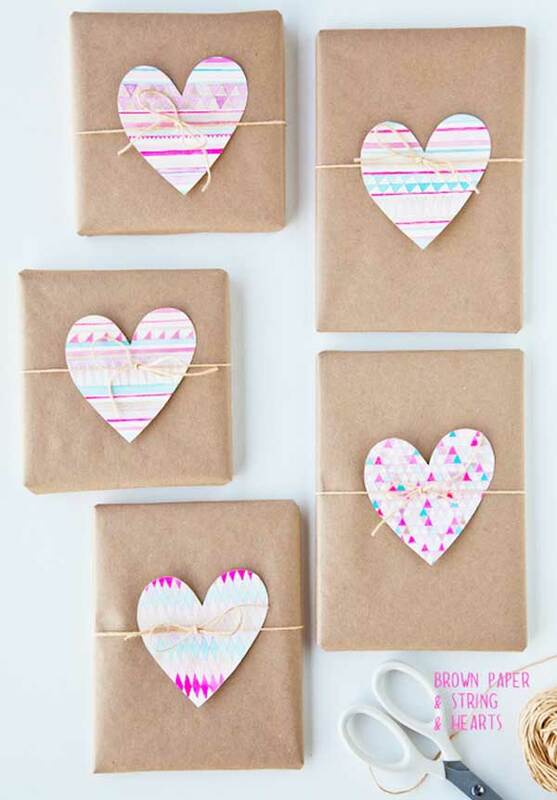 You can even design your own gift wrapping sheets and cute tags. 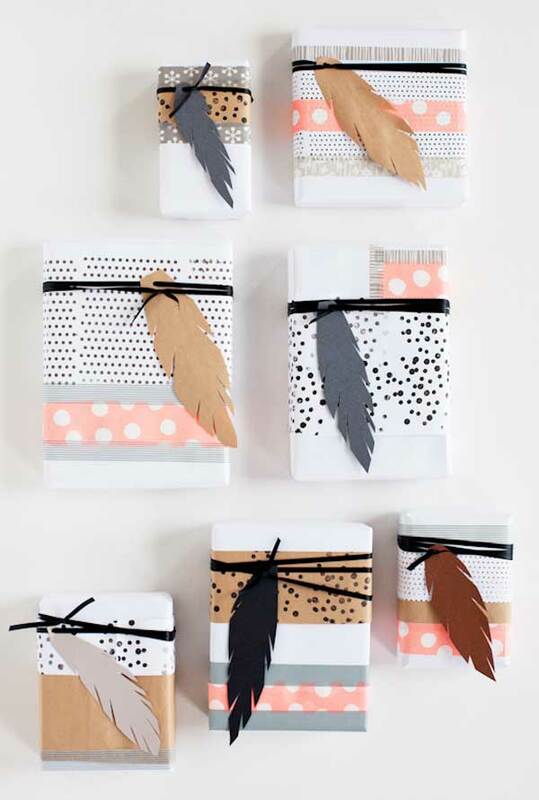 Be crafty and creative and surprise friends and family with something special and different. 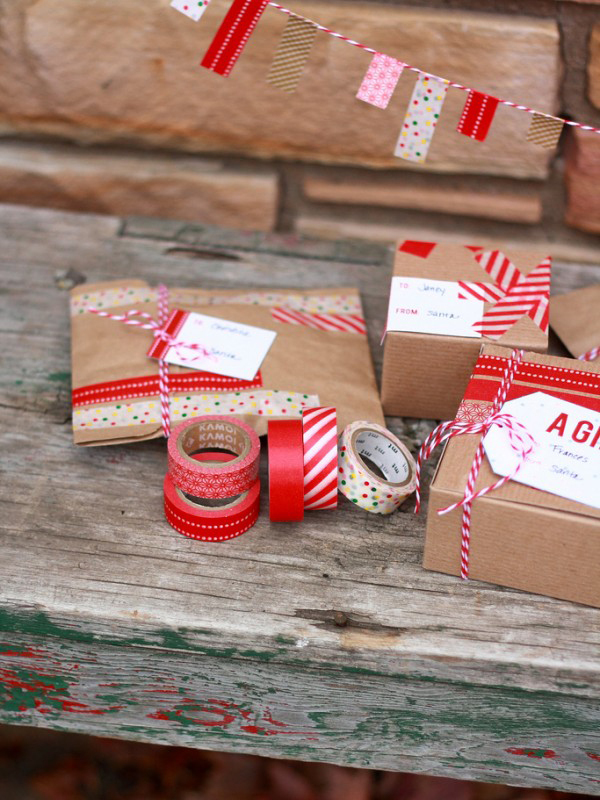 Now that you have mastered gift wrapping, it’s time to organize your home office! 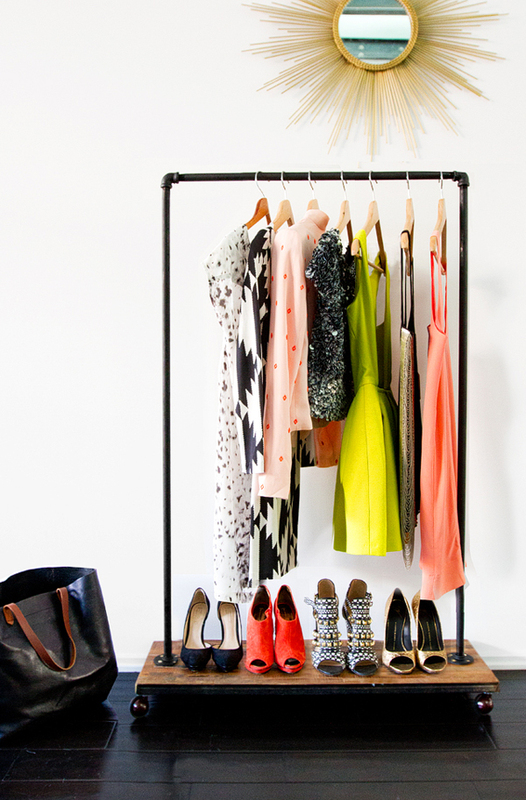 Check out our post on 10 Organised Home Office Ideas. 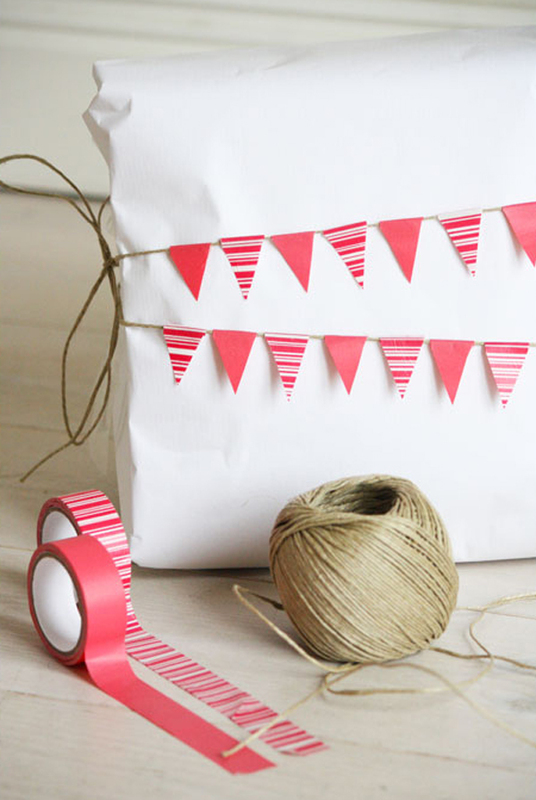 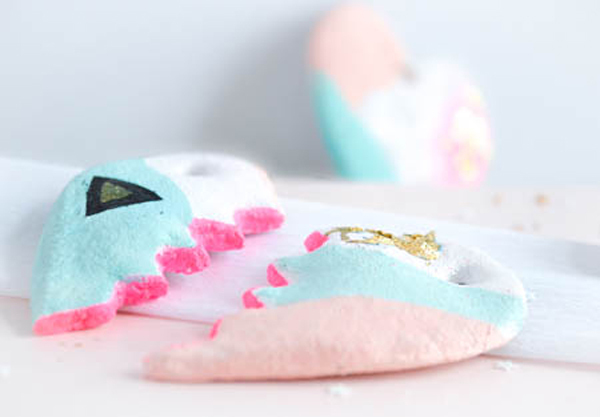 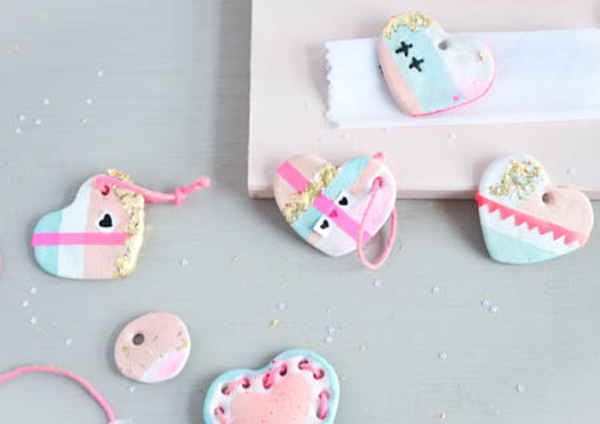 Today we have an extremely simple DIY for all our FAB readers! 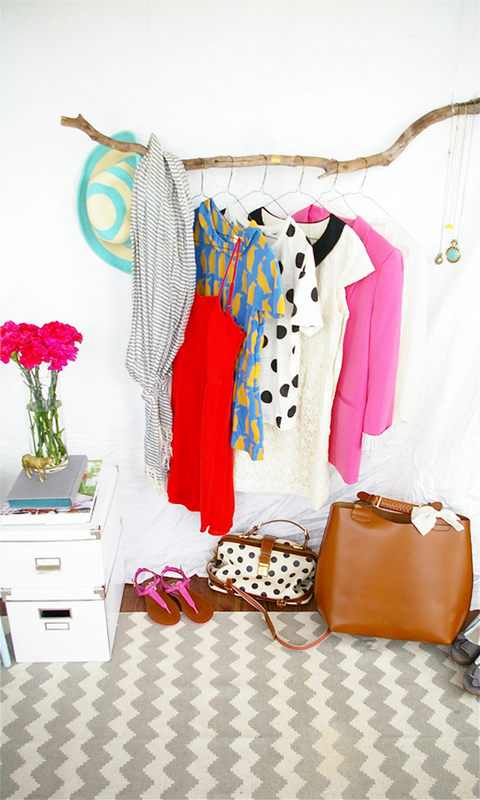 With the massive statement necklace craze that has been around for a while now I am sure a lot of you have ones that you don’t wear so often anymore. 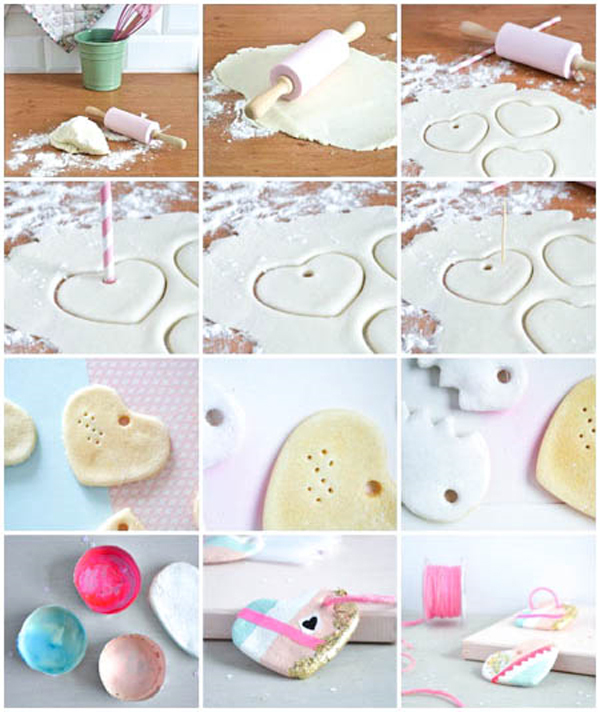 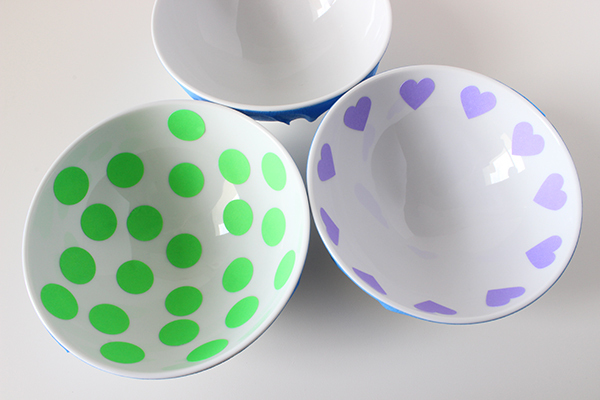 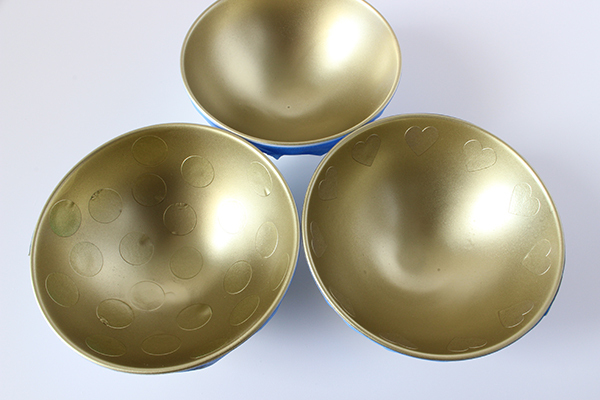 It doesn’t matter what shape or size you can revamp them with this easy trick! 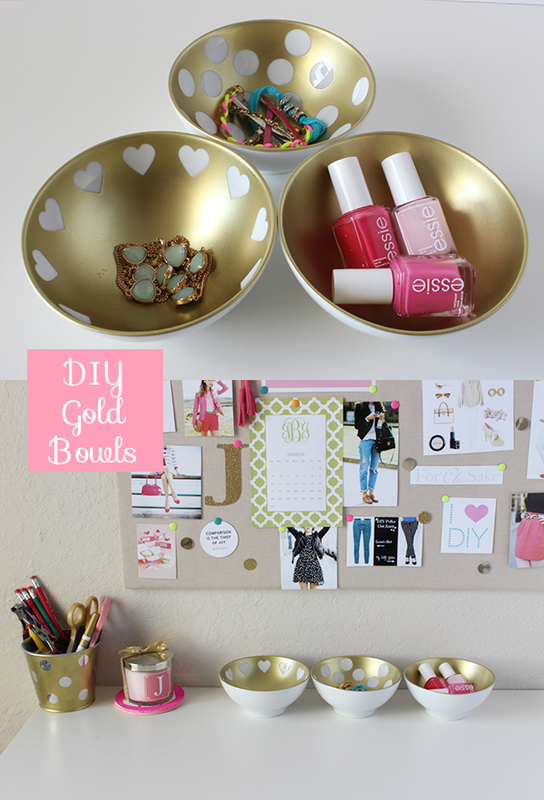 All you need for this DIY is an old necklace ( collar or choker type ones work the best) and some good quality opaque nail polish. 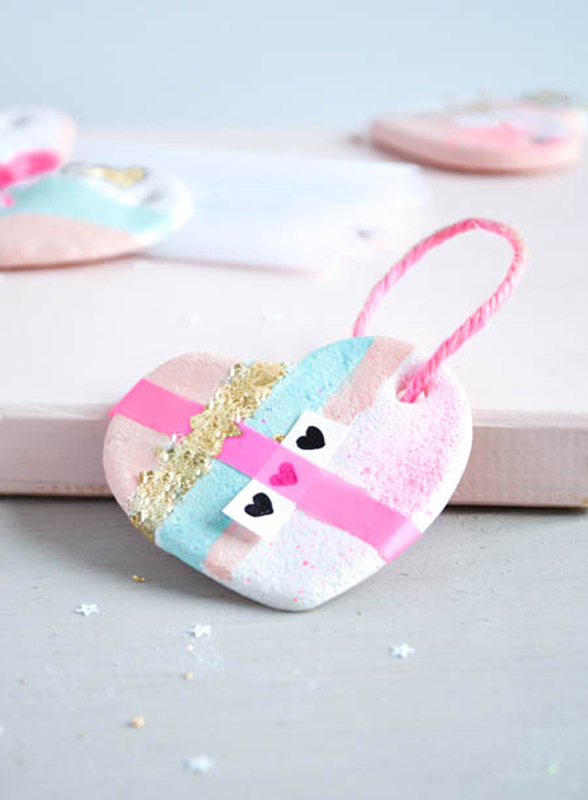 We used a grey blue and pink to quickly update this faded gold necklace and the best part is if you get sick of the colors you just remove it with some nail polish remover!